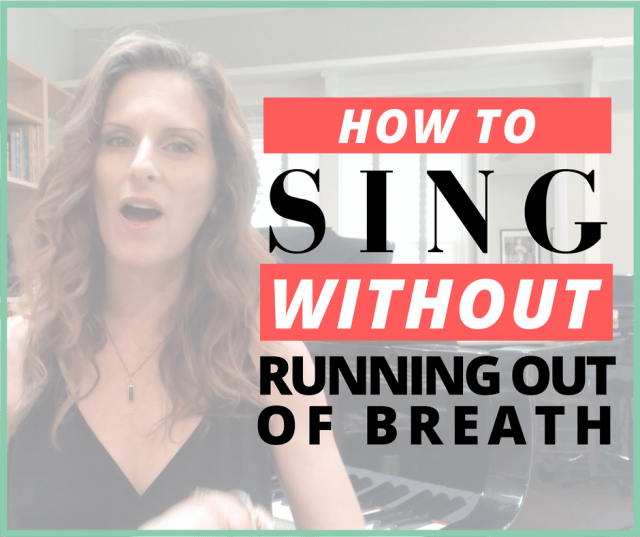 In this video I explain two techniques to help eliminate feeling tight and out of breath while singing. 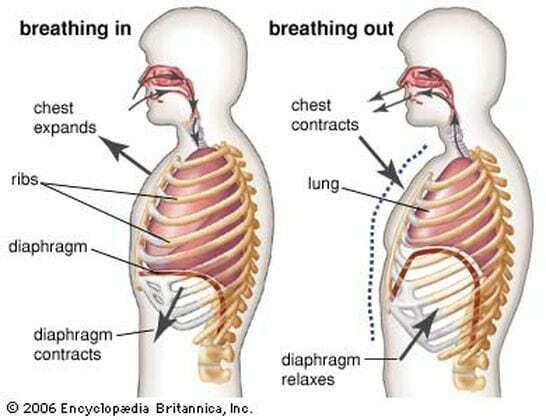 There’s nothing worse then worrying that you will run out of air before the end of the phrase. 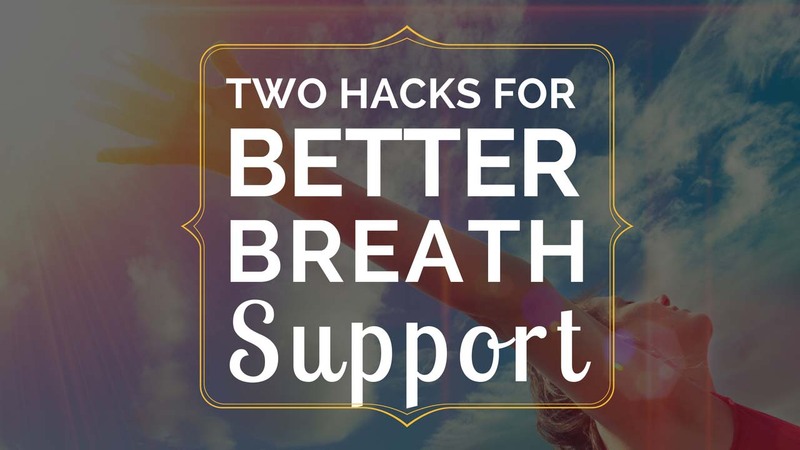 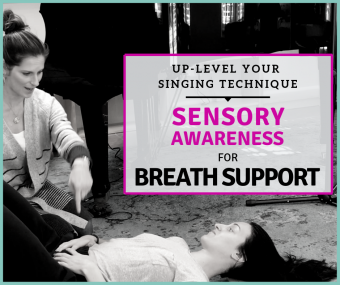 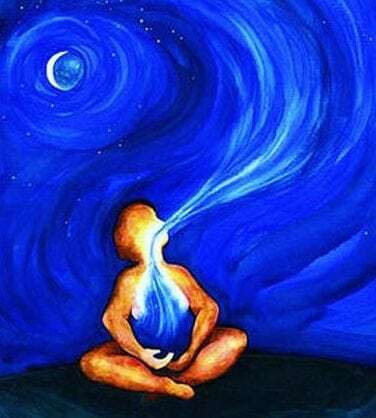 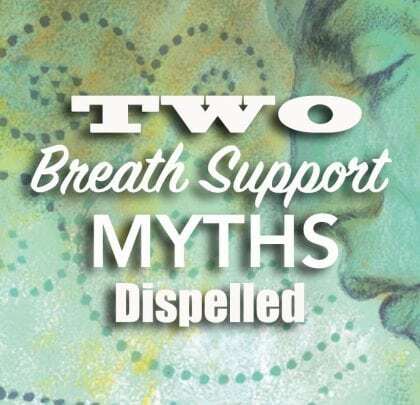 Understanding breath support is one of the main issues that confounds singers no matter how long you’ve been singing. 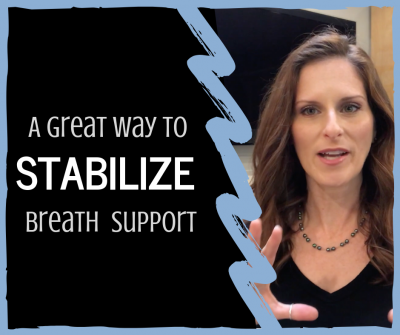 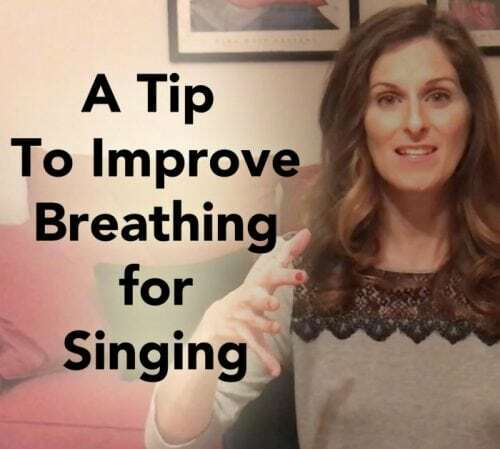 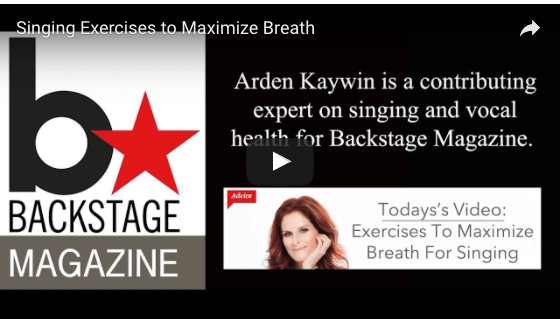 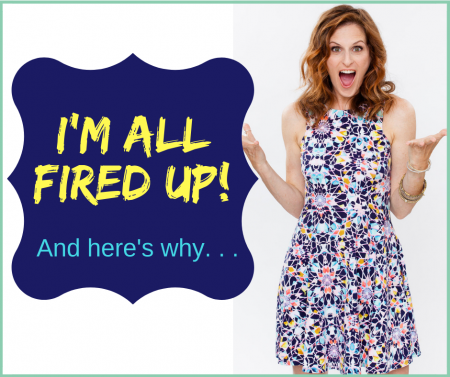 The two elements I explain in this video will help you form a more consistent understanding and foundation for your breath support while singing.